As the date draw closer to the Mobile World Congress 2013, we seem to receive more leaks and rumors of various upcoming Android devices. 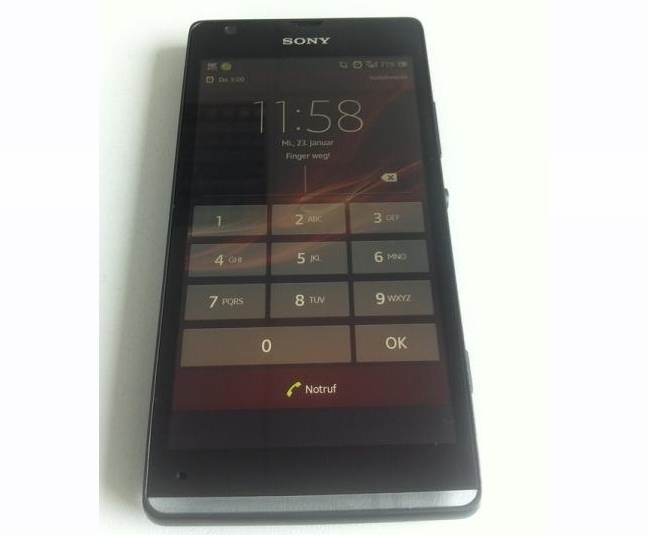 The Sony Xperia SP is one of these devices that are expected to be unveiled during the MWC 2013. Today, more details of the Xperia SP have been leaked – according to Xperia Blog, the device is expected to have a 4.6-inch display, equipped with a 8MP Exmor RS rear camera. Taking into account that the Xperia SP is expected to run on a 1.7GHz dual-core Snapdragon S4 Pro chipset, the device is no doubt another mid-range production from Sony. For now, that’s all the leaked specifications we have for the Xperia SP – so stay tune for more updates in the next few days!